We at Mahendra Thermo electricals offers our customers a wide range of tubular heater for various application with varients in diameter,watt densitoes as well as sheath material. 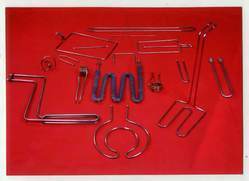 like stainless Steel of various grades 304,316,316L,incolloy 800,cuppor,etc. With proper fitments of plugs,flanges they are used for direct immersion where liquids are to be heated in stipulated time. 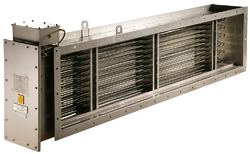 We are one of the chief firms that offer an outstanding range of Air Heaters to meet the requirements of our clients. 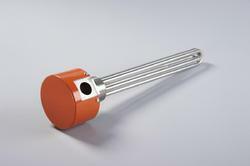 Backed by our vast industrial experience, Flanged Tubular Heaters are offered to our customers. Being counted among the foremost manufacturers and suppliers of heaters, Screw Plug Heaters are offered to our customers.